Nearly one month following the initial iOS 7.1 beta, Apple has released a second beta to developers. The beta is available via the online developer center portal, and has also just begun hitting devices over-the-air. New versions of Xcode 5.1 beta and software for Apple TV are also available. The previous iOS 7.1 beta brought various, minor interface tweaks and new accessibility options. If you find anything new, you can let us know at tips@9to5mac.com. 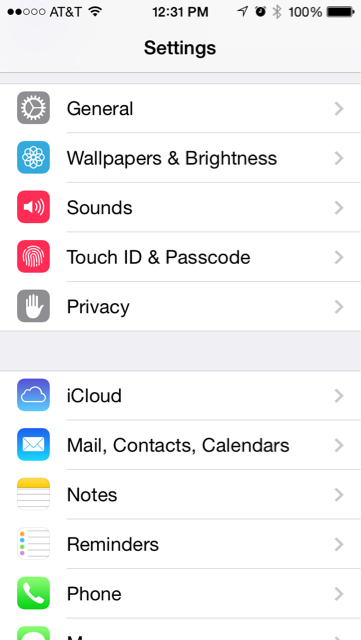 – Touch ID and Passcode Settings are now more prominently displayed. 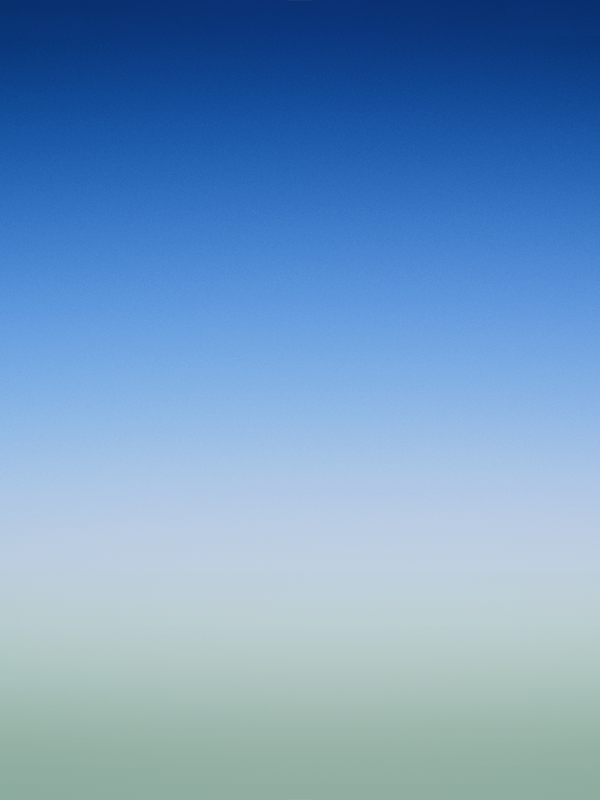 – Animations are now even faster than in beta 1. – Bug where all tones were the default is fixed. – Control Center has a new bounce animation when you toggle it and a new label to show you which app audio is coming from. – New list view redesign/toggle in Calendar app. – You can now turn on button shapes so you know where to tap. – Dark keyboard option from beta 1 has been removed.